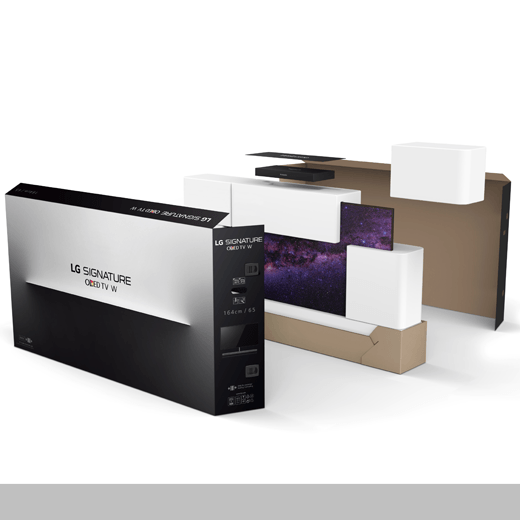 This a premium TV packaging that delivers innovative concepts and value for LG SIGNATURE OLED TV W (W7). It is completely departs from the standard way of emphasizing a product’s strong points and new technologies. This packaging design is based on a totally new concept to artistically express the value of the product. This TV packaging efficiently adds installation guides, panel protection pads, foldable accessory boxes and other components by closely coordinating with production experts, thus maximizing customer satisfaction and portraying a luxurious image. Designed by: Youngmi Yoon, Younok Joo, Ahran Nam and Ewisung Choe of LG Electronics Inc.